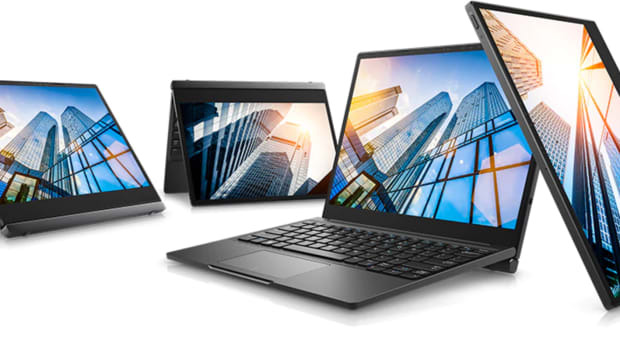 Dell has unveiled a new rugged lineup of devices and at the core of the collection is their Latitude 12 Rugged Extreme tablet. 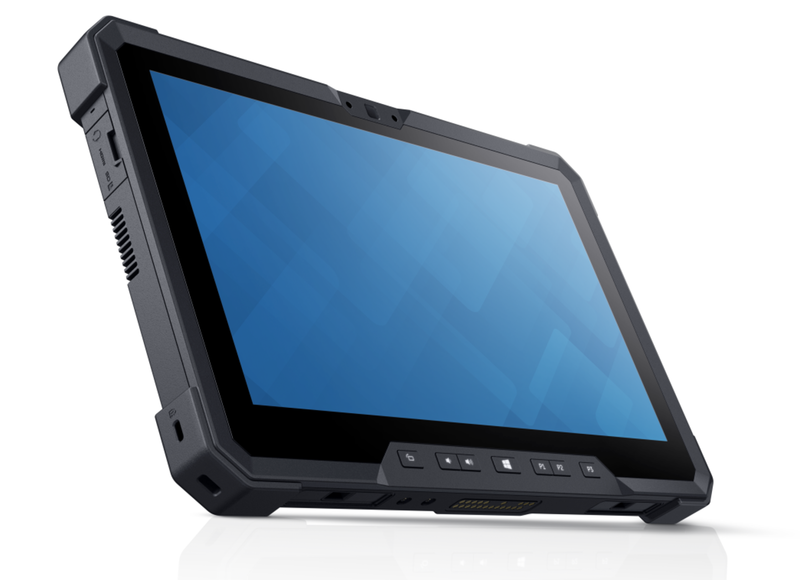 Built to withstand harsh environments where you couldn&apos;t properly use a traditional tablet, the Latitude 12 is the company&apos;s first ruggedized tablet and features an 11.6 multi-touch display that&apos;s built for outdoor use and is also glove-friendly. QuadCool keeps everything running smoothly under extreme temperatures and powering the tablet is Intel&apos;s fifth-generation Core M processors. 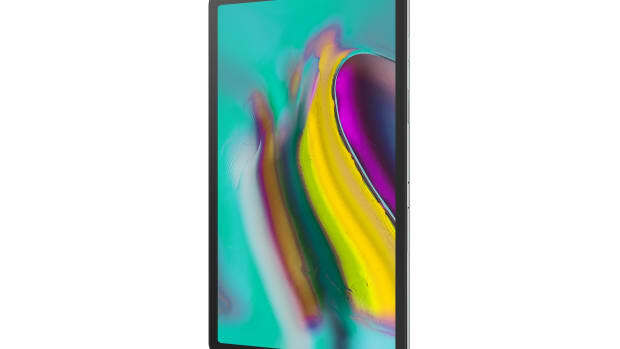 You also get 12 hours of battery life, up to 512GB of storage, and WiFi with optional cellular connectivity and GPS. 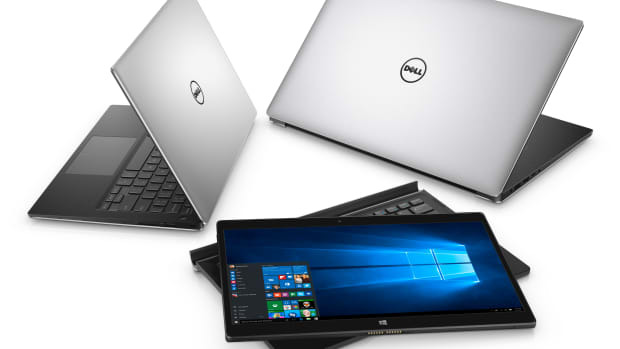 Look for the tablet on Dell.com later this month.